What do you imagine post-traumatic growth looks like? Feeling stronger in the face of a new challenge, knowing we’ve already overcome the worst that life can throw at us? Being more grateful for the little things? More connected to our friends and family? Finding new perspective and priorities? Or maybe having a deeper sense of the mystery and sanctity of life? The answer is all of the above. 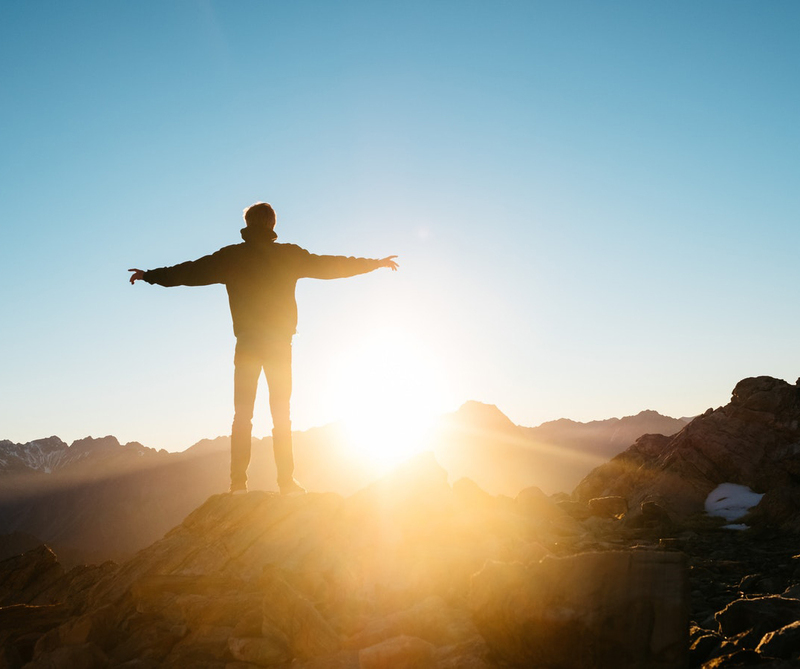 In the first part of our article “The Promise of Post-Traumatic Growth” we discussed the four factors that predict whether someone is likely to experience adversity as a catalyst for growth. In this article, we examine what that growth looks like. And, because that’s the way we roll at Echo, we’ve combined the information from both articles in one easy-to-read infographic (see below). Hear more about post-traumatic growth at our Changing the Paradigm Conference 2018: Frontiers of Resilience, where Jim Rendon will be discussing his book ‘Upside’ in which he interviewed Tedeschi and Calhoun, the foremost researchers in this field, and others whose stories exemplify the power of the human spirit to not just overcome but grow from trauma. Post-traumatic growth is not a given. We’re not going to gloss over the long arduous road to recovery from trauma that for the most part does not feel victorious or courageous for those who are on it. However, at least 50% of survivors have found that they can begin to define themselves and their communities by their strengths and that in no small way these strengths have been forged by adversity. The nature of certain trauma – such as a community tragedy or personal illness – can sometimes bring out the best in those around us. The survivor is surrounded by support and encouragement. It’s easy to see how in this situation post-traumatic growth manifests in a sense of strengthened social ties and the knowledge that people can be relied upon to support us in times of need. Our fellow community or family members can help us make sense of the event and find meaning in what happened through a jointly crafted trauma narrative. Survivors derive a sense of belonging and unity. For those of us who experienced childhood trauma at the hands of caregivers or other trusted adults, or for those whose trauma is clothed in secrecy because of the shame attached to, for example, sexual abuse or assault, it is much harder to trust people and find the community support we need. However, if we are fortunate enough to encounter the compassion and lack of judgment that is at the heart of what it means to be ‘trauma-informed,’ we too can grow into the closeness and connection that human beings need to thrive. It sometimes takes a great setback to appreciate the things you have. After two weeks in bed with the ‘flu, walking around on shaky legs feels like a minor miracle. Walking down the street in a time of great sadness, the electric hues of bougainvillea can stop your heart with its beauty. After 9/11 people reported greater gratitude, hope, kindness, leadership, love, spirituality, and teamwork. Some trauma survivors get irked by the definition of resilience as ‘bouncing back’ as they point out that for them there is no ‘back’ to bounce to. 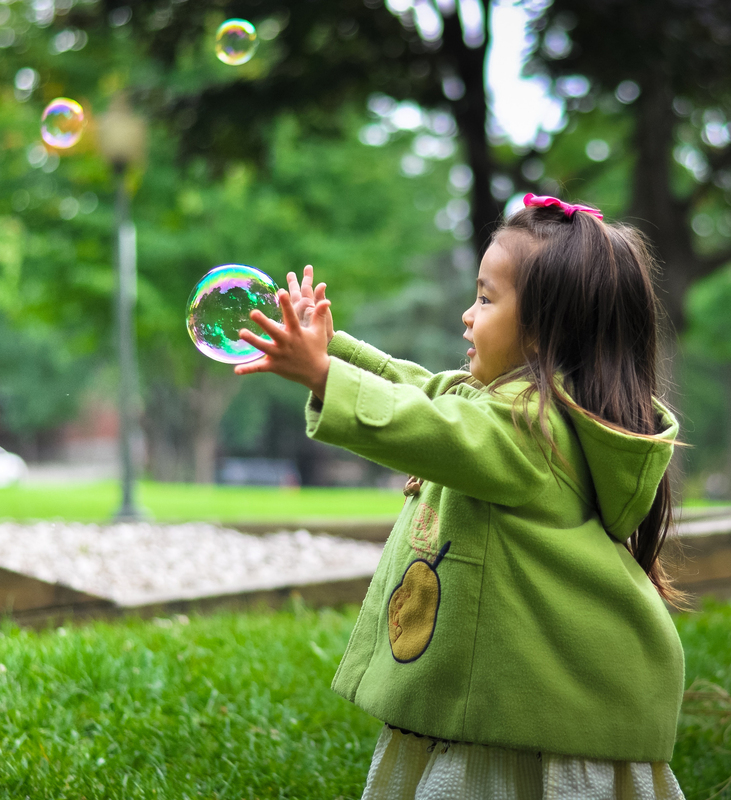 Likewise, experiencing trauma in early childhood may mean that there is no sudden reckoning about the transience of life, no course correction or accomplishing of goals that would have been delayed. Common to all types of trauma however, is the possibility of gaining more understanding of our friends and family. At Echo we see this with the parents we teach about generational trauma. It is very hard to come to terms with the harm that has been done to you by your parents, but it becomes easier when you realize that they too were victims of trauma and were doing the best they could with the knowledge and skills available to them. “Why did God let this happen?” is a common enough question after trauma. We either have to readjust our spiritual beliefs to encompass trauma or revise them altogether. As Tedeschi and Calhoun note, sometimes this results in a loss of faith and sometimes a deepening of belief. Perhaps you didn’t have a religious or spiritual belief in the first place? 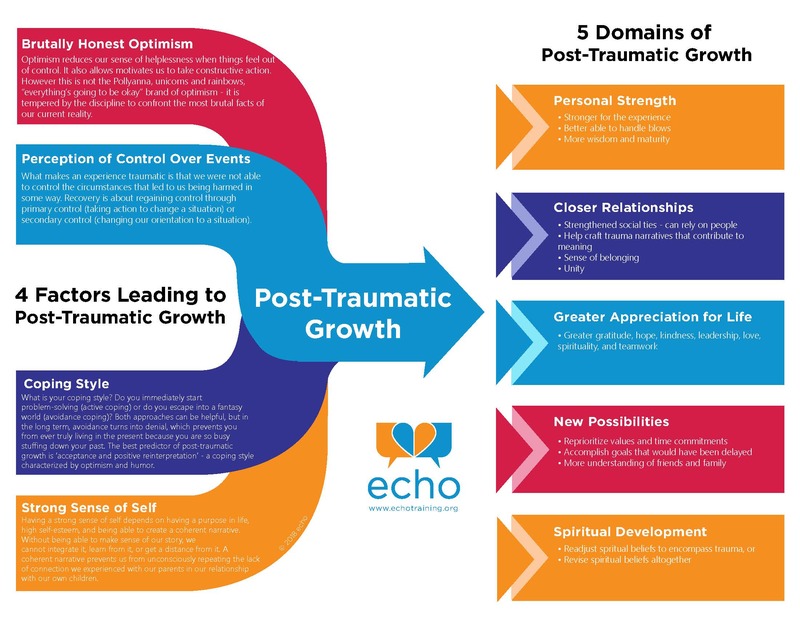 The Post-Traumatic Growth inventory developed by Tedeschi and Calhoun is being expanded to include existential themes that resonate with those who are more secular as well as to allow for cross-cultural differences in perceptions of spirituality. 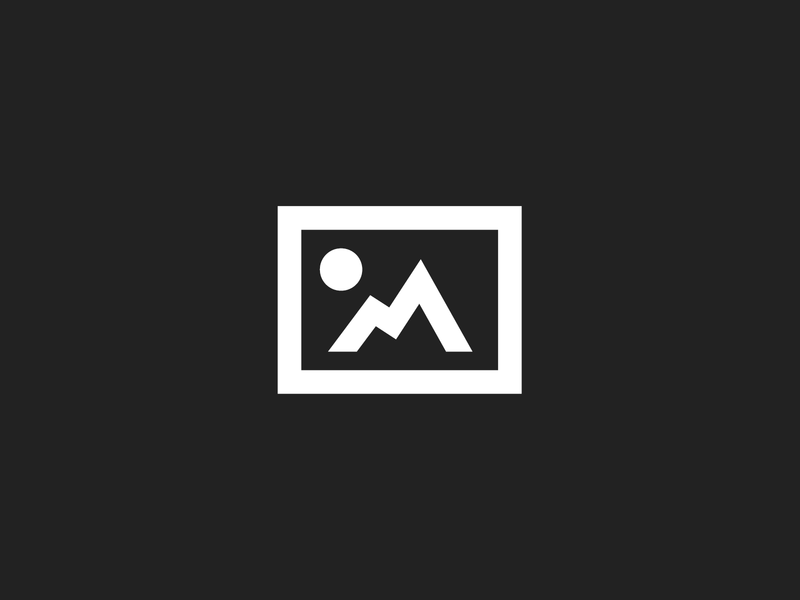 Curious about your own post-traumatic growth? Click here to download the Post-Traumatic Growth Inventory.